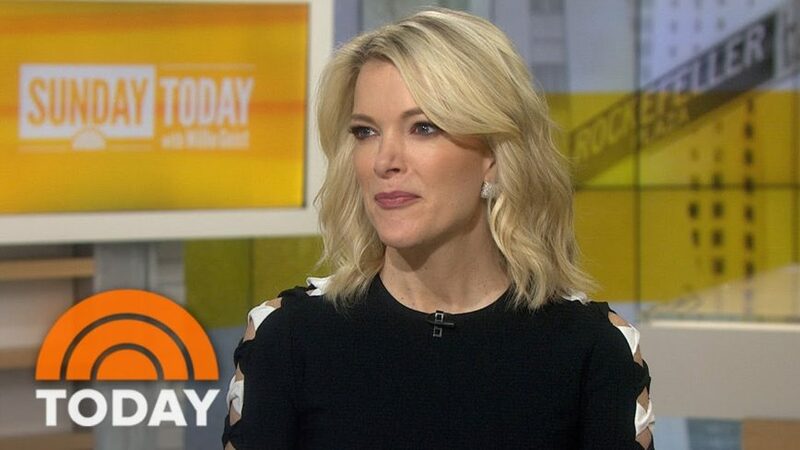 In reviewing the year 2017, the Bias Watch blog has covered many stories ranging from Fox News ratings, the end of contracts of notable TV hosts such as Megyn Kelly, and the anti-Trump fervor on the Left. It means a lot to myself and all of us at Accuracy in Media that you continue to read the Bias Watch blog and our other content. Thanks so much for supporting us over the past year! We greatly appreciate any donation to continue Reed Irvine’s legacy of exposing liberal media bias and you can donate here.